These 10-day-old twins need your help to survive. Save them. Sudha's twins are 4 days old and are pre-term babies. They are on constant ventilator support. Father is a carpenter and mother a home-maker. 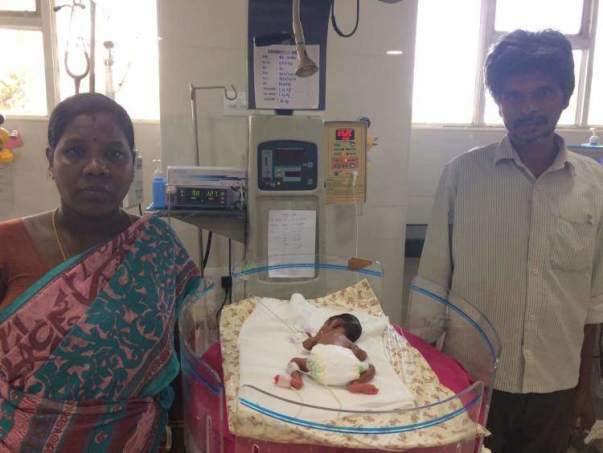 Nandakumar and Sudha were thrilled to learn that they were having children. Unfortunately, Sudha developed diabetes while pregnant and her daughters were born two months premature. They need ventillator support for the next 4-6 weeks to breathe. 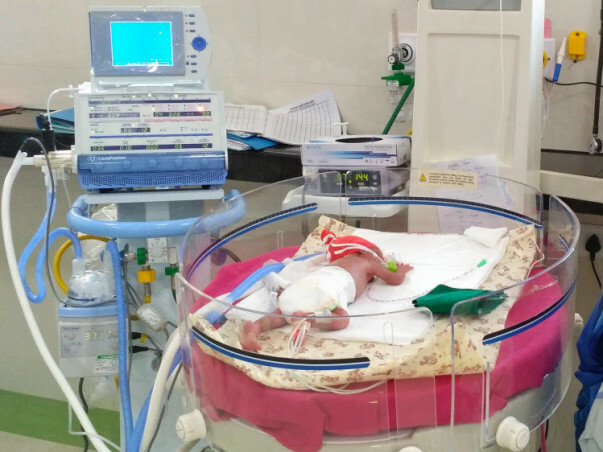 The family is poor and does not have the money to meet this unexpected expenditure and need help to keep the babies alive. Nandakumar, a carpenter by profession, eventually fell sick and has not recovered fully. He is not mentally stable and tends to talk in a stream. He also finds it hard to hold down an job. Nandakumar's mother Dheivanai has been the stabilizing presence for the family. She kept things together and made sure that they had enough to eat. These twins are born after 13 years of infertility to a couple hailing from poor socio-economic background. 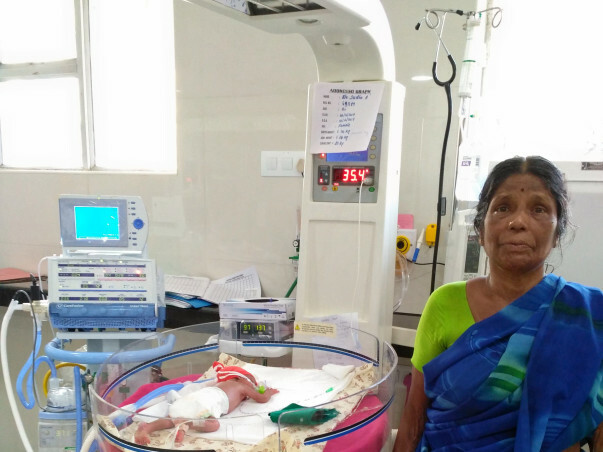 The Parents did not expect preterm delivery and are unable to meet this unplanned expenditure. 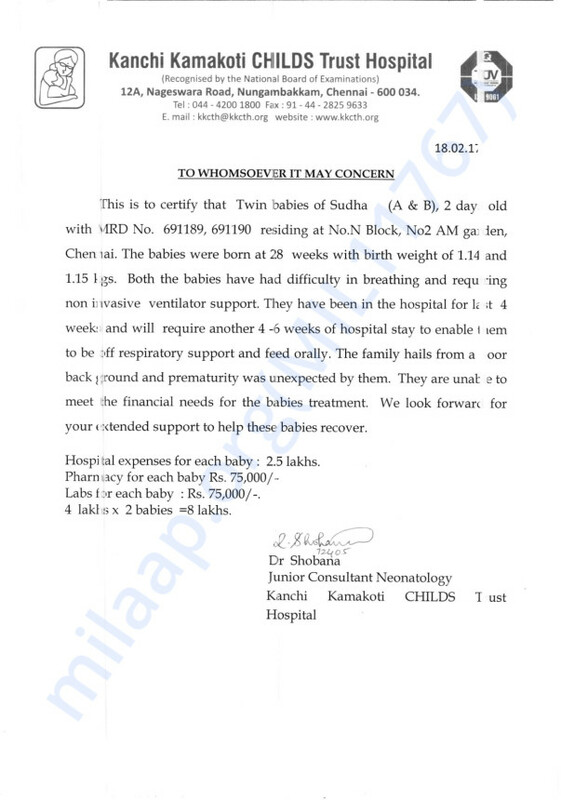 Here is an update on the babies of Sudha. The twins are doing well now and are back home. They were discharged from the hospital on 27th March. They have been going for an eye check up every week as the nerves are underdeveloped. The doctor has recommended a laser procedure for the same. Besides that, they are going for monthly check ups. "The babies are cheerful, moving limbs and are eating better now", said the father, happy about the progress of his children.